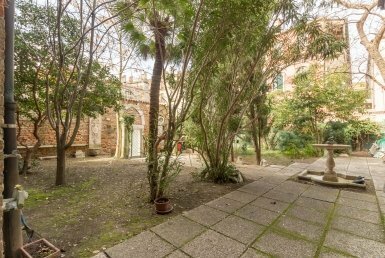 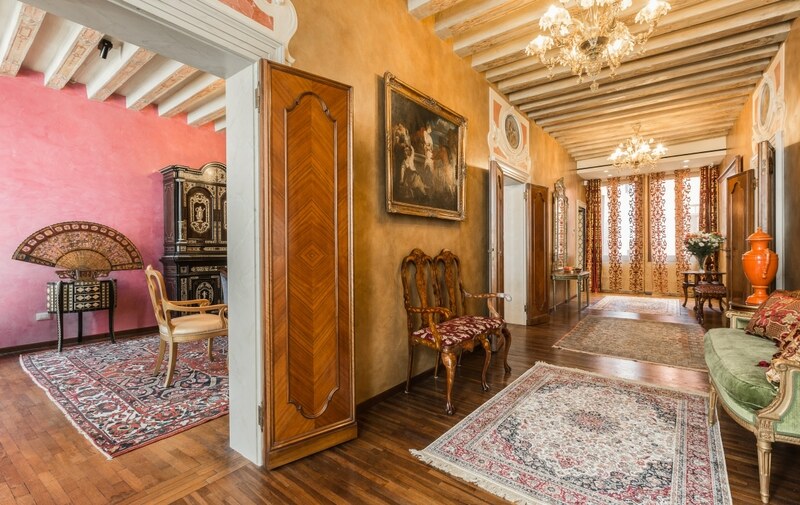 An absolutely fabulous San Marco apartment in the luxury designer neighbourhood of buzzing San Moisè. 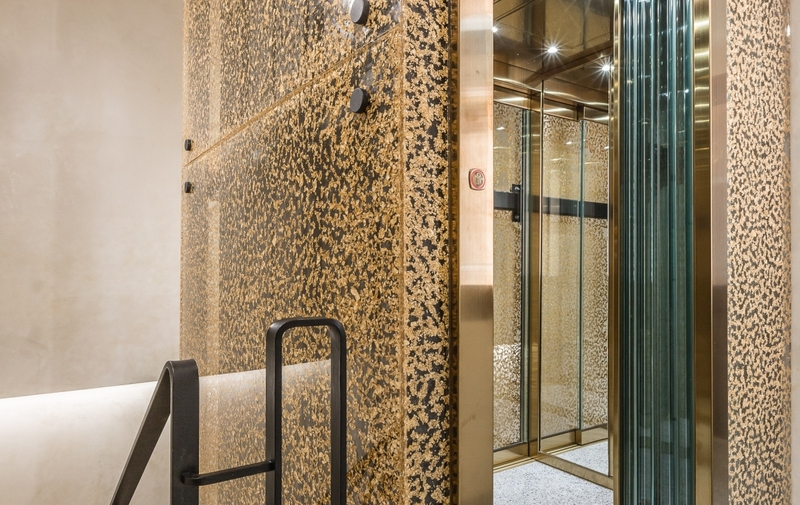 Glamorous, opulent and utterly audacious, this fully air-conditioned property will amaze and delight. 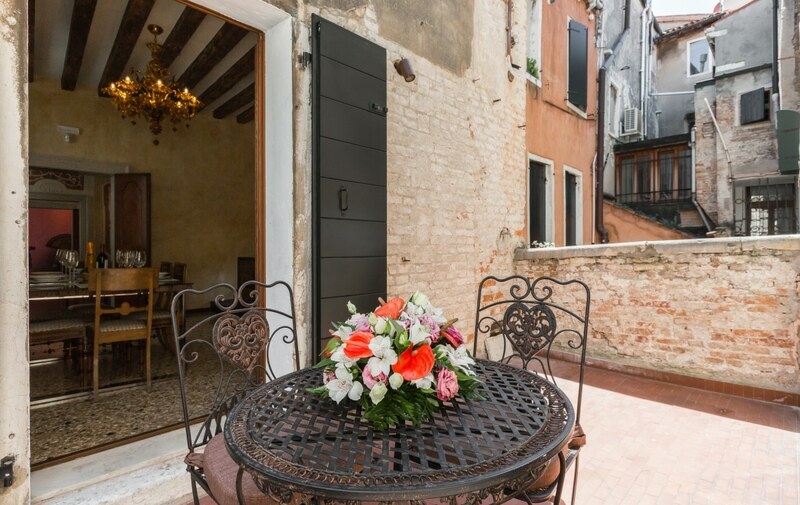 A daring juxtaposition of intriguing original features and cutting-edge design, Ca’ Ragionati is spread over 2 floors of a 17th century building within a stone’s throw of St. Mark’s Square and entered via its own private entrance into what was once the property’s ground floor ‘cavana’ (or boat shelter) where the partial remains of ancient boats were discovered during restoration and donated to the ‘Musei Civici’ (Civic Museums). 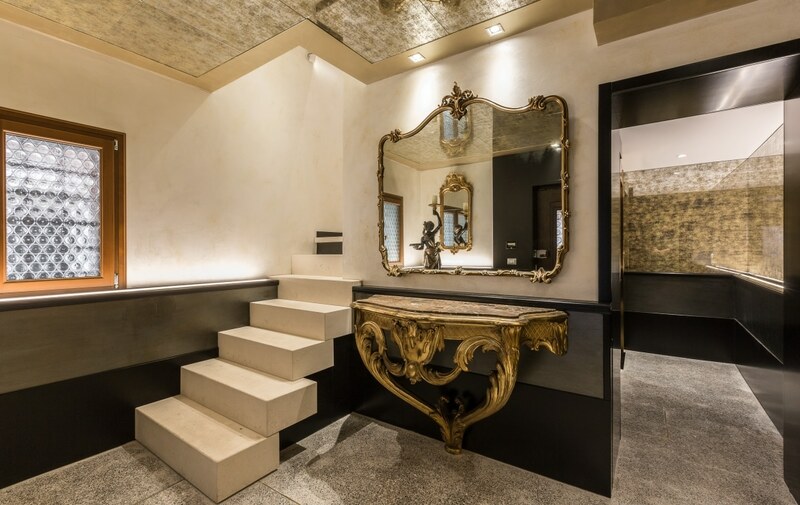 A private and sumptuous hallway, softly lit throughout by twinkling Bisanzio chandeliers, leads to the main accommodation on the 2nd floor by taking the impressive stone staircase, or by taking the glass and gold leaf, mirror-lined lift. 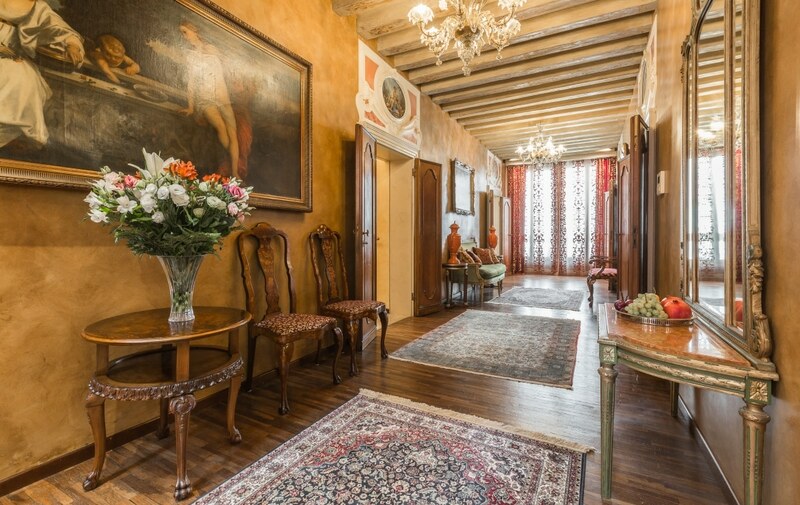 The apartment has a beautiful formal ‘salone’ in the grand Venetian style featuring colourful paintings and stuccos, Persian carpets upon wooden flooring, and wonderful painted beams uncovered and returned to their former glory by restorers, while tall double windows open onto a balcony overlooking the canal and the grandiose Baroque façade of the Church of San Moisè. 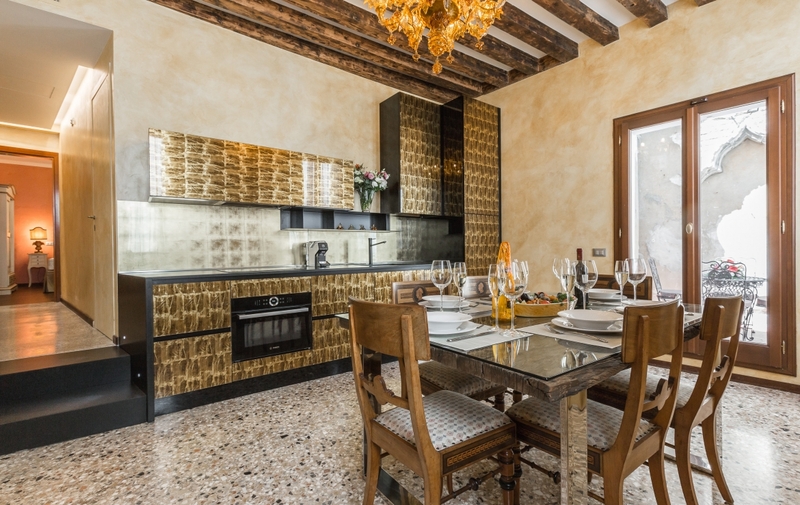 A fully equipped kitchen/dining room featuring original terrazzo flooring and chandelier-lit wooden beams, to the side of which sits a delightful furnished terrace overlooking the narrow waterway below. 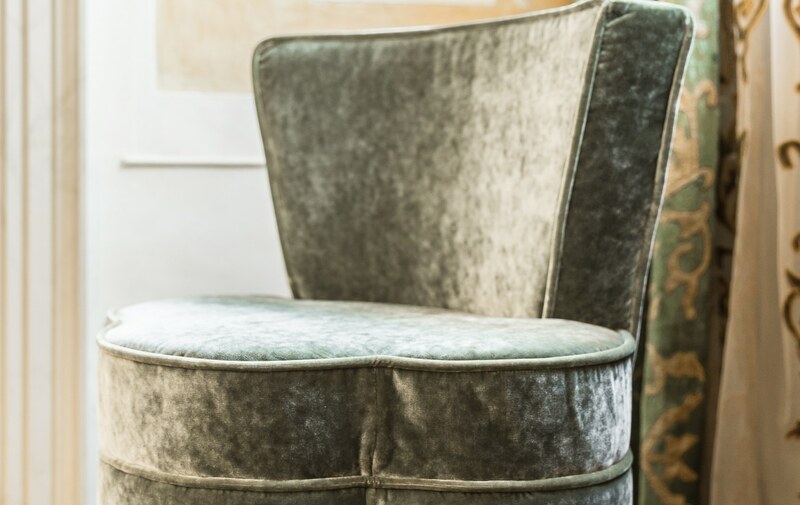 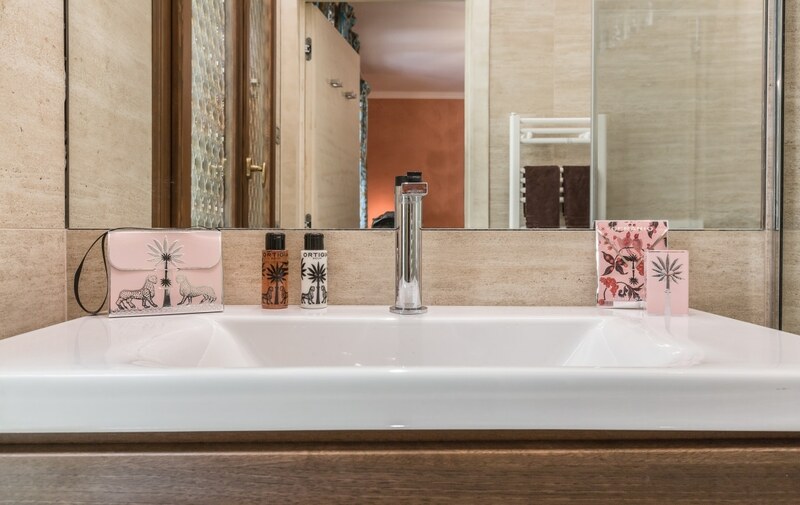 The apartment’s 4 master bedrooms are elegantly appointed with fine fabrics and furnishings, while bathrooms are stylish, spotless and have modern fittings. 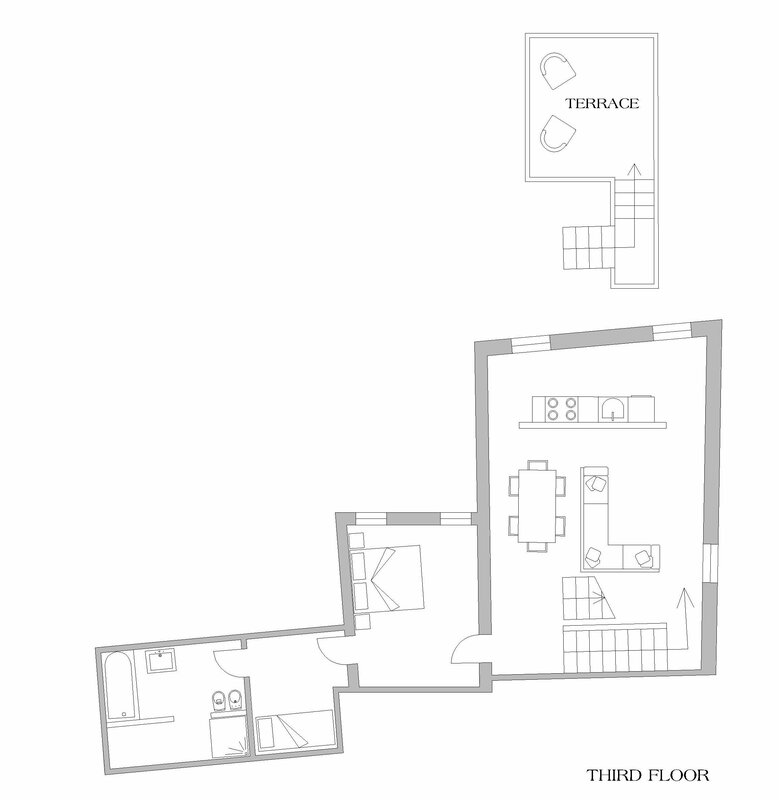 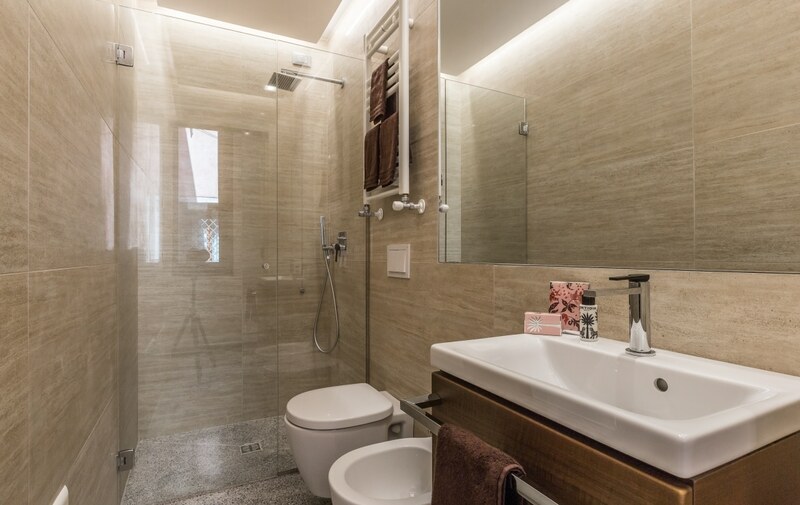 … and on the first floor (reached by stairs from the ground floor) – a simply furnished service bedroom with a single bed and an en-suite bathroom with shower. 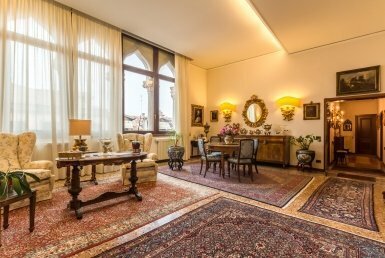 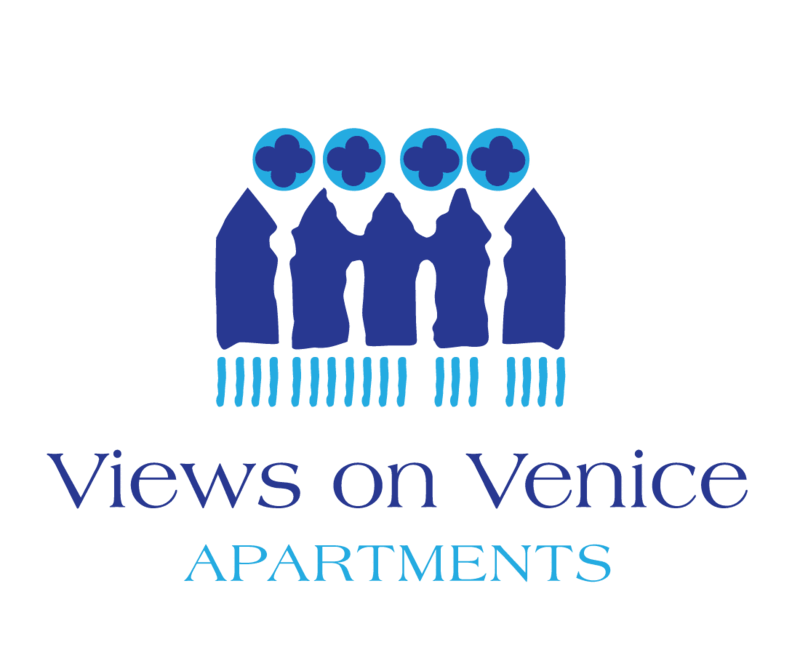 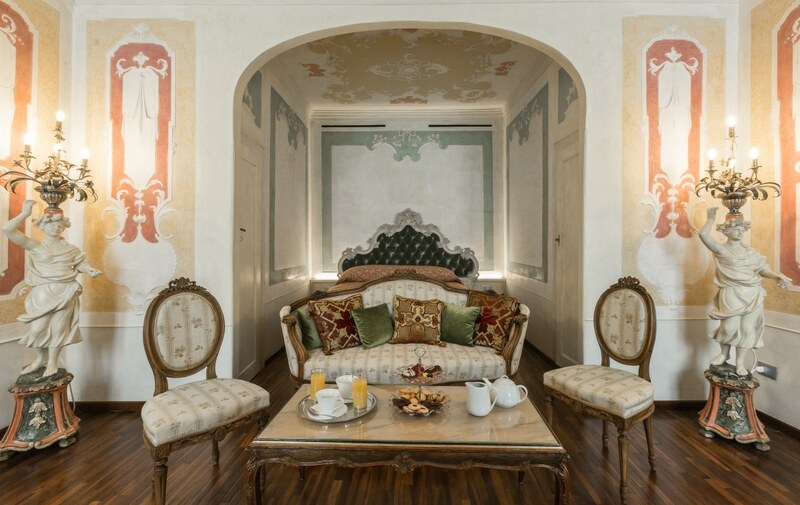 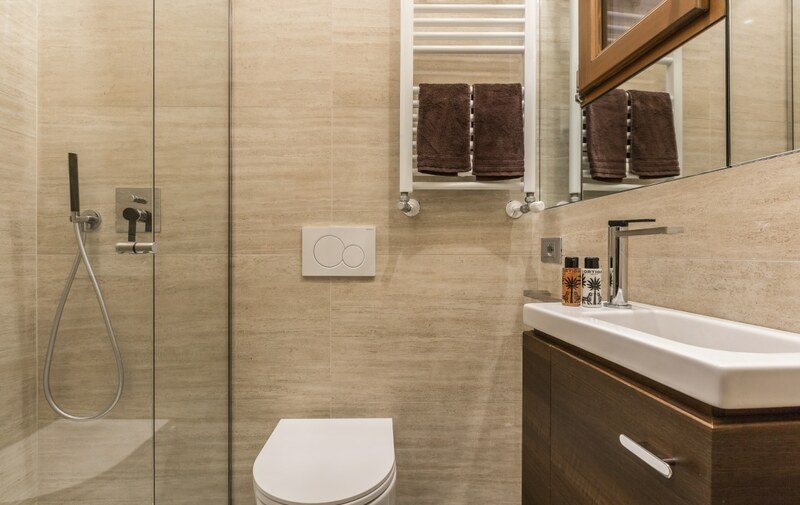 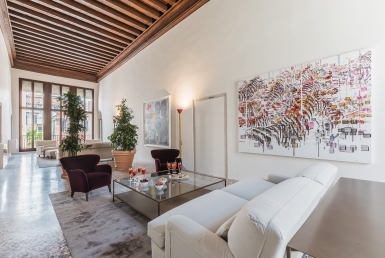 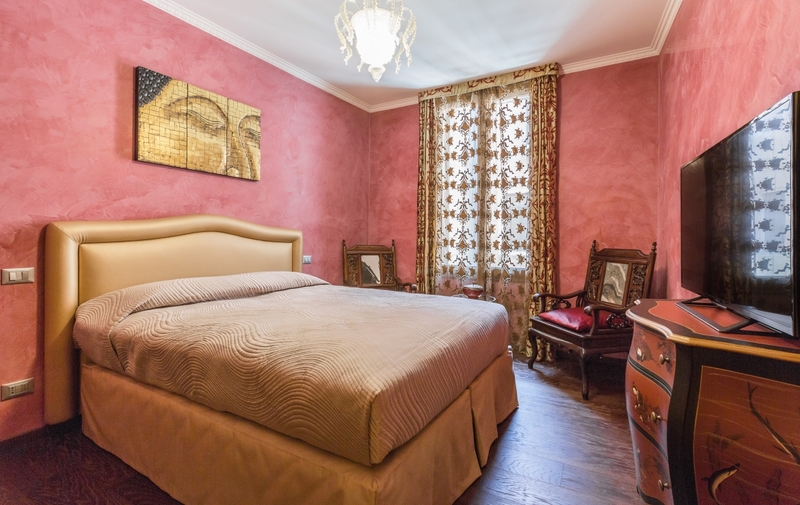 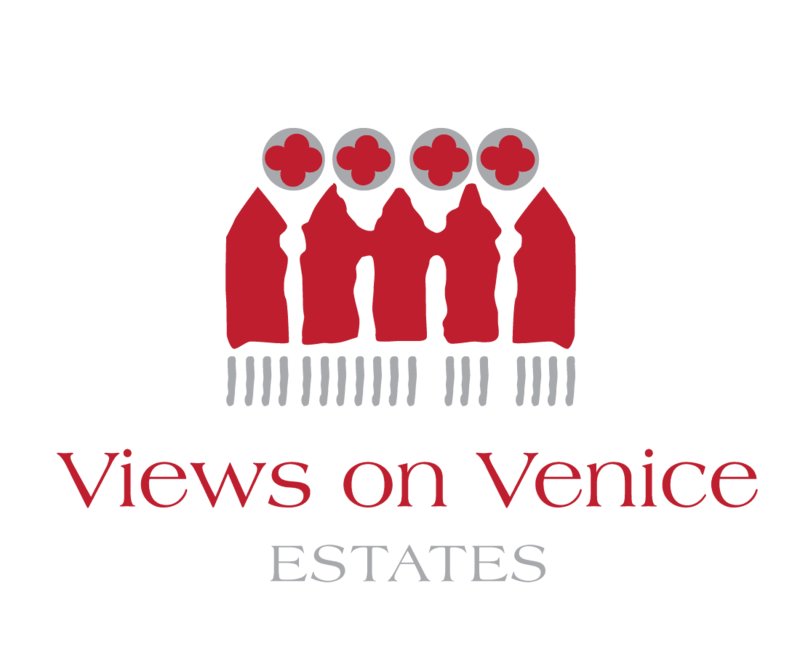 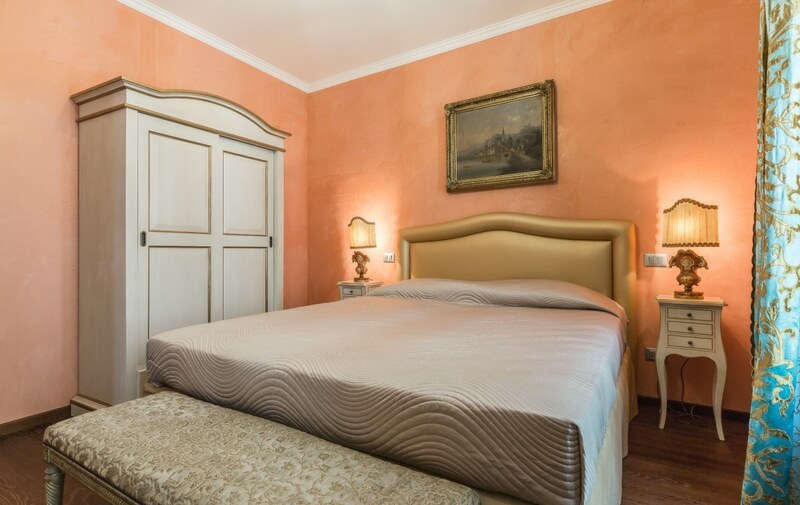 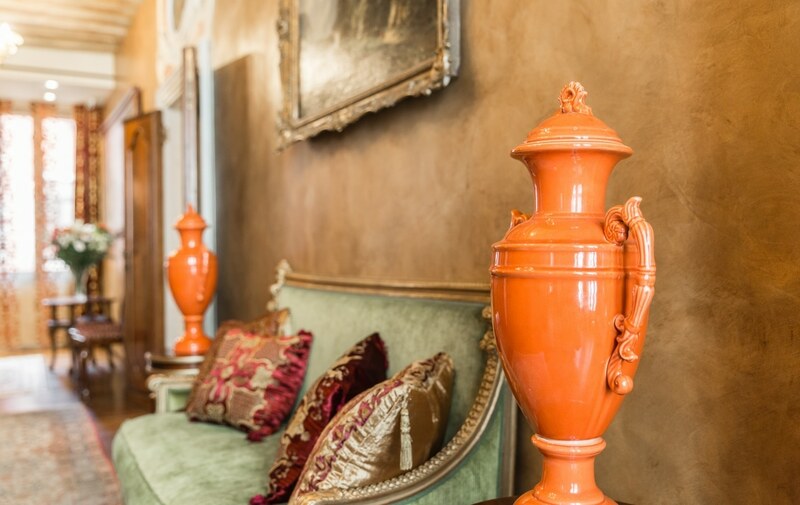 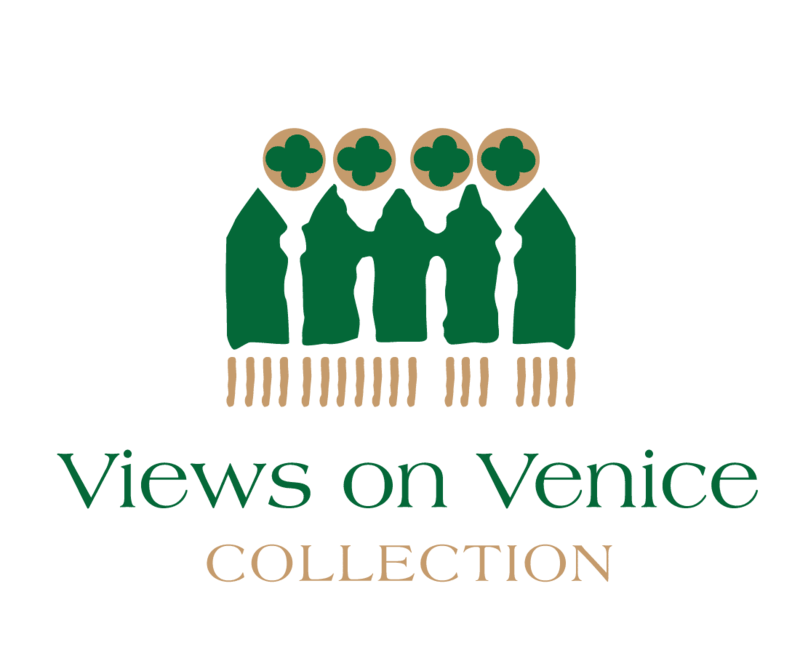 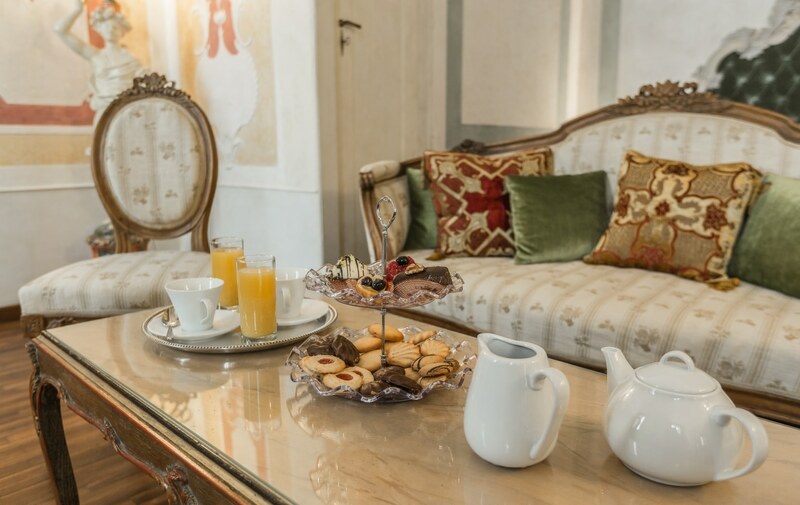 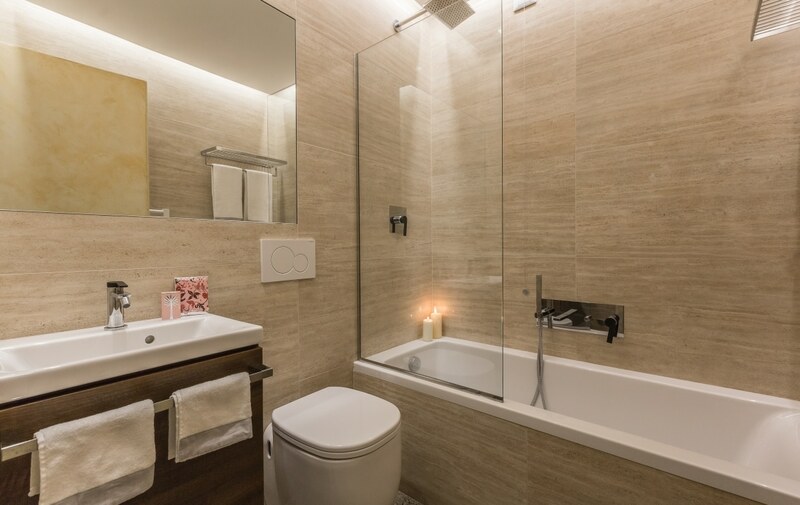 An uber-central apartment exuding confidence and cool, close to Teatro La Fenice and sharing the immediate neighbourhood with the 5 star Bauer Hotel and the boutiques of some of the most famous names in fashion including Ferragamo, Gucci, Bulgari, Chanel, Prada, Cartier, Versace, Moncler, Louis Vuitton… and many more! 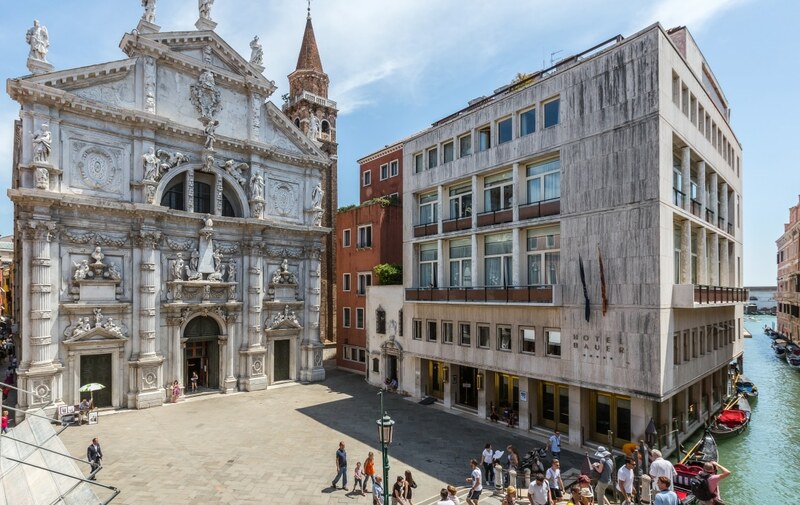 Within moments of Harry’s Bar and the attractions of St. Mark’s Square (the Basilica, Campanile, Doge’s Palace, Clock Tower and Caffé Florian) and the vaporetto (water bus) stop at Vallaresso for easy travel around the city. 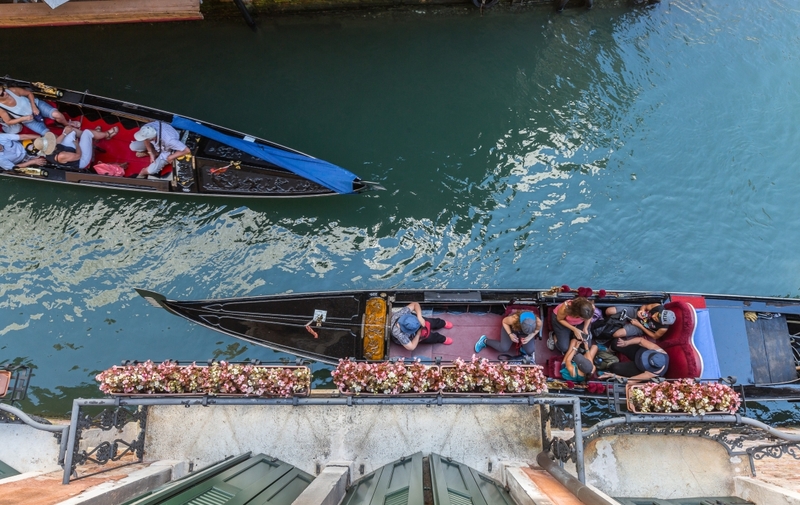 A short walk to the ‘traghetto’ gondola ferry next to the exclusive Gritti Palace Hotel which, during operating hours, carries passengers across the Grand Canal to the arty and laid-back district of Dorsoduro.